Morning Bible Study and Prayer opportunities are offered each week on Wednesday at 11 am—anyone and everyone is Invited & Welcome! Women’s Evening Bible Study and Prayer Group meet at 7 PM the 2nd and 4th Thusday and welcomes all ladies to join the study and conversation! 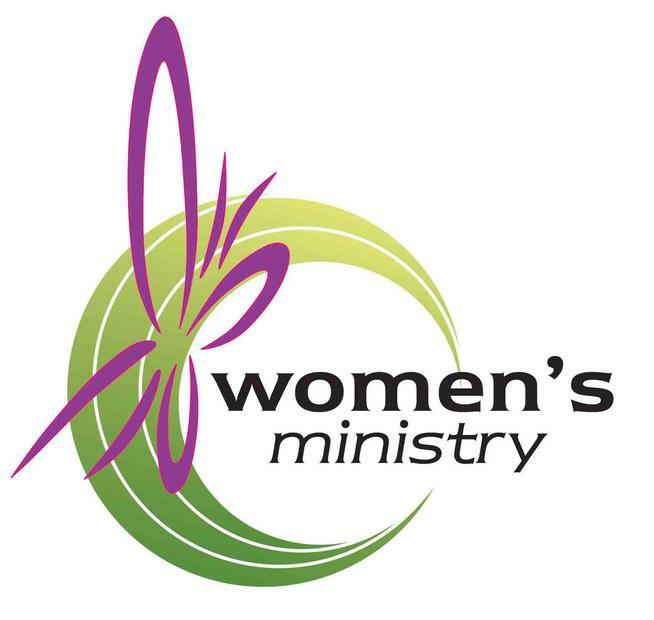 Ladies Missionary Group meets the first Tuesday of each month at 1:00 pm at the church. Join us for guest speakers and fellowship. Men’s Breakfast is the second Saturday of the month at 8 AM at the Fairground Diner, 1111 Carlisle Springs Road, Carlisle. Order from the menu, Dutch treat. All the men are welcome to join us! Prayer Shawl Ministry. 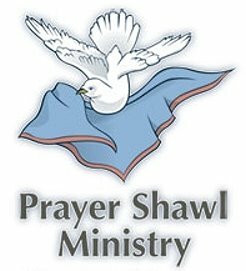 Prayer shawls will be knitted or crocheted then provided to those in the hospital, nursing homes, shut-ins from the congregation or anyone needing a special touch. Directions and personalized instruction will be provided for all beginners. Please bring yarn and knitting needles (size 10 to 11) or a crochet hook (size M or N). Meet at Alicia Navratil’s home (1354 Kiner Blvd, Carlisle, 243-5621) the third Saturday of each month from 10 a.m. to noon. Guests are welcome. No R.S.V.P. required. Please feel free to come once or every month as we join in prayer & Christian fellowship through this ministry. 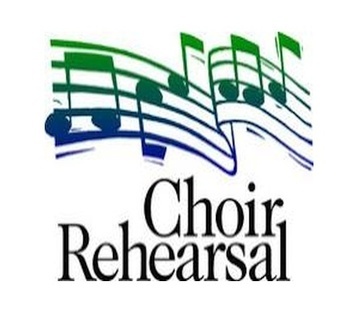 Choir Rehearsal meets the first and third Wednesdays at 8:15 pm. If God has given you a voice to sing His praise, please join us in the chancel! Ability to sight read music helpful, but NOT necessary. Voices all parts welcome!! Thanks to ALL who serve in this worship ministry.